As the dire political turmoil in Nicaragua has now seen 100 days of protest and repression, thousands of people continue to take to the streets demanding the resignation of President Daniel Ortega. He is the very same leader who steered the popular Sandinista revolution of 1979 that finally overthrew the Somoza family dictatorship, who had ruled Central America’s largest but poorest country with an iron fist for over four decades. Formed in 1961 in resistance to the regime, the Frente Sandista de Liberación Nacional (FSLN), takes its name from national hero Augusto César Sandino, who fought occupying American troops in the 1920s and 30s, before being murdered in cold blood. The Sandinista revolution finally removed the Somoza family from power, although Nicaragua quickly fell into a bloody civil war in the 1980s. 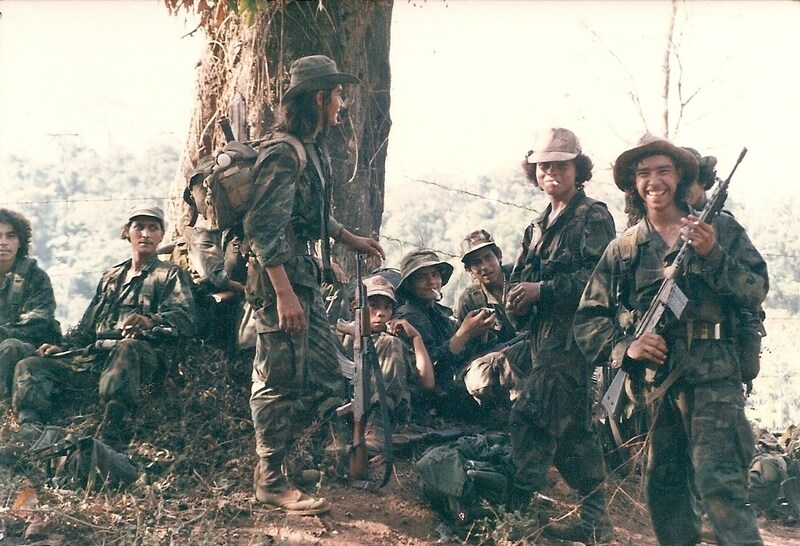 Fighting for the cause of returning power to the Nicaraguan people, the Sandinistas had huge popular support. However, revolutionary hero Daniel Ortega, who became president in 1979 until 1990, before retaking power in 2007 and holding on to it to the present day, is now facing endless demands to step down. With over two decades of presidential power, many observers now view Ortega as much as an authoritarian figure as the Somoza regime he once ousted. This is no more emphasised by the recent violent crackdown on protests. Ongoing for over four months, the demonstrations have resulted in hundreds of deaths (which NGO Pro Human Rights Nicaraguan Association number at 351, most of them unarmed civilians, shot dead by police forces and paramilitaries). Now, the man who almost 40 years ago fought the criminal government of Somoza, is himself being accused of using repression against those who oppose his long-lasting leadership. Despite the worst bloodshed since the civil war, the protests show few signs of calming down. Nicaragua had enjoyed recent economic growth, helped by its tourism industry taking off in recent years. However, the country remains one of the world’s most unequal, with vast levels of poverty and even a lack of access to safe drinking water in numerous rural areas. Many in Nicaragua also oppose the controversial plan of a Chinese backed infrastructure project to build a new canal that would rival the Panama Canal. Proponents of the project point to the economic benefits and jobs it would create, but opponents argue it will only benefit a few, whilst wrecking environmental havoc and forcibly relocating entire towns and village along the proposed route. Reacting to the protests, the former Sandinista leader granted an unprecedented interview to the North American station Fox News, in which he refused to resign, accusing protestors of trying to stage a coup d’etat. However, Ortega’s grip on power has undoubtedly become unsustainable.